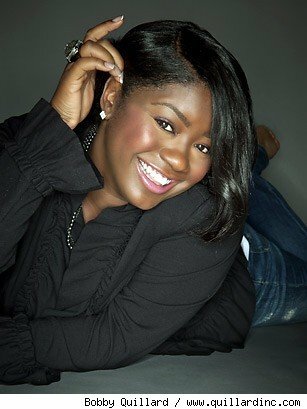 CBS’s #1 daytime drama, The Young and the Restless newest DIVA has jumped the broom! The daughter of two actors, Judy Pace and Don Mitchell, Julia Pace Mitchel (Sophia) looked gorgeous in her vintage wedding gown! 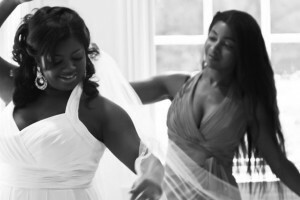 See pictures from her September wedding!! 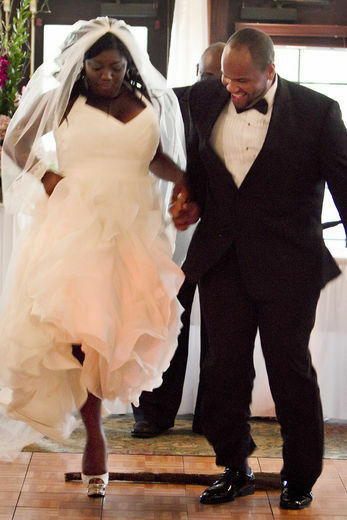 Julia and Stephen jumping the broom!! By day she is Sofia a no-nonsense business executive! By night she is Mrs. Hightower!! Ummm I need these in my shoe collection!!! 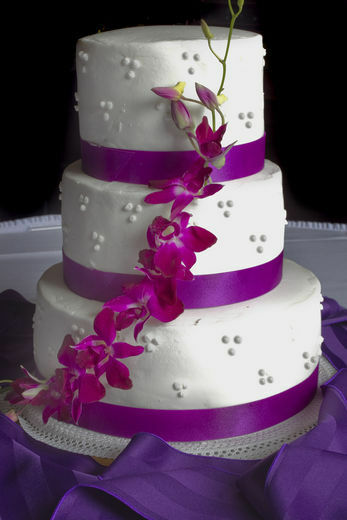 Their three-tier round cake was designed by Central Pastry Shop of Middletown, Ohio. 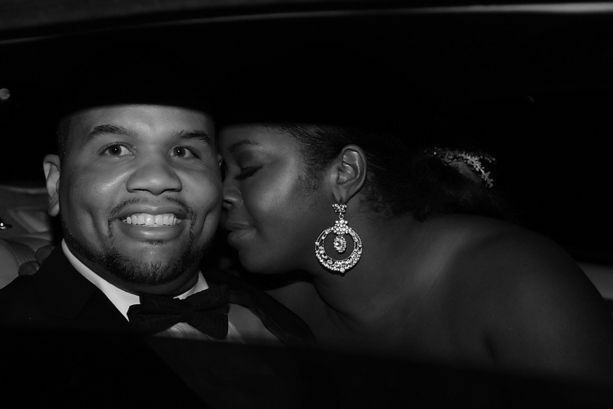 My favorite picture of the couple sharing a moment in the getaway car!! Beautiful traditional wedding. Best Wishes to the couple!!! Rainy and cool days like today where the wind has some attitude and the high is in the lower 60’s may not be the best day for little league football however, it’ s perfect for those brides that love DIY projects. By the way my 5 year old did his thing on the football field this morning at 9am.. He left with 80 yards of turf in cleats, 8 pulled flags and a TOUCH DOWN!! GO GIANTS!! 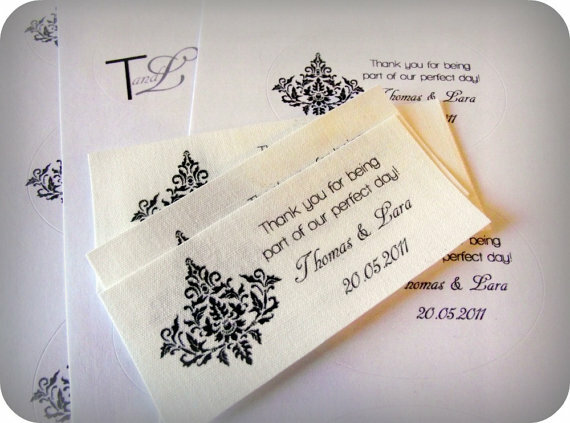 Back to my DIY brides, if you are looking for a project here is a quick and simple one for you that I came across. 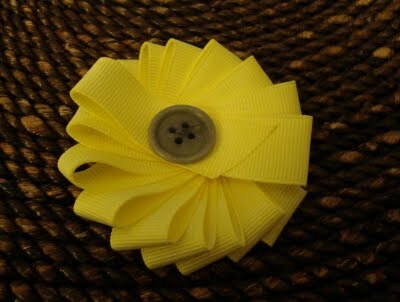 As we know a Boutonniere traditionally is a single flower or bud worn by men through the lapel buttonhole. 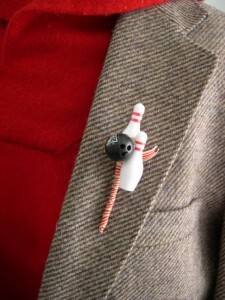 My favorite site for unique boutonnieres is http://rosenowfloral.com/frittsrosenow/gallery_scifichic/slideshow/gallery.html. From sci-fi to prim and proper themes this site has it all! 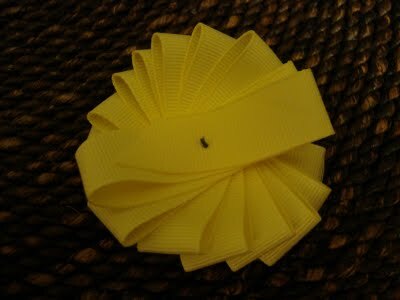 For a simpler look grab your hot glue, some ribbon and a button. Check out the steps below!! 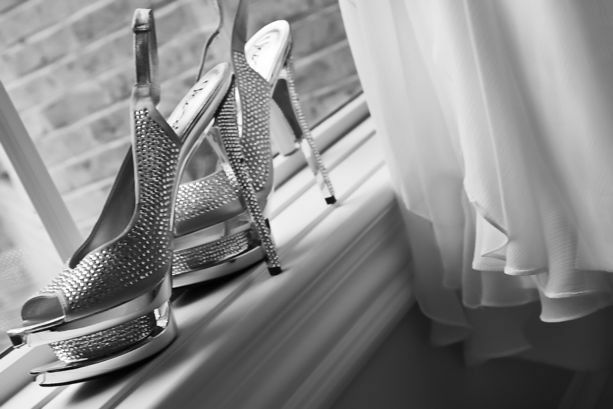 While your fiance is watching college football all day today (Saturday) you can tackle some of your wedding to do list!! !You can find this tutorial at Hip Hostess. 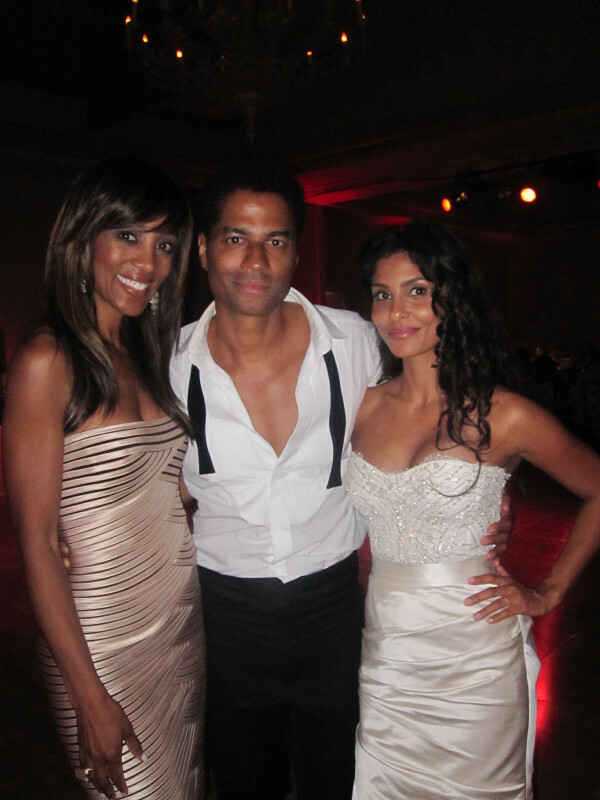 Eric Benet is NO longer a single man! He has found LOVE again! Eric popped the question to Manuela Testolini in November last year, after three years of dating, with an antique diamond ring he designed himself… Talk about SWAG!!!! The singer told PEOPLE magazine during a romantic dinner he decided to finally let Manuela hear ‘Never Want to Live Without You,’ a song off his new album that he had actually written for her! He got down on one knee!! SO ROMANTIC!!! The baroque styled ceremony in Newport Beach, California Sunday July 31. The bride wore a one-of-a-kind Monique Lhuillier dress while Eric bedecked a Lanvin tuxedo. The couple wrote their own vows and their reception interfused fragments of Eric’s Southern roots and Manuela’s Egyptian and Italian heritage. According to reports, not only did the couple get married, but they also announced the news during their reception that Manuela is pregnant.. Yay!! Manuela is an entrepreneur and the founder of In A Perfect World, a charity that empowers children to become responsible leaders. In addition she was married to musician Prince for five years until she filed a petition to end their marriage in 2006. 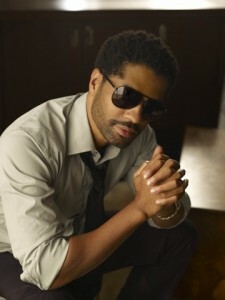 Benet, 44, is a Grammy-nominated musical artist who found his greatest success when he dueted with singer Tamia on “Spend My Life With You,” which spent three weeks at the top of the Billboard R&B/Hip-Hop Songs chart. Congrats to the couple! Well double Congrats!! !… No due date on the baby! 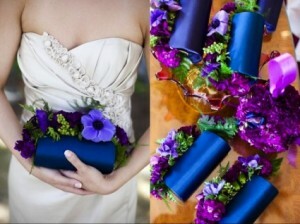 Check out Eric’s BLOG for more exciting news on him..
Clutches–The NEW bridesmaid bouquet.. Or NOT? I have spent several weeks looking for the perfect clutch to accessorize my all white outfit to an upcoming event. 2 days before I settled!!! A clutch purse is not often seen on a everyday basis, however, these small purses are gems and are so useful for carrying my Iphone, business cards, lip gloss and valet ticket! 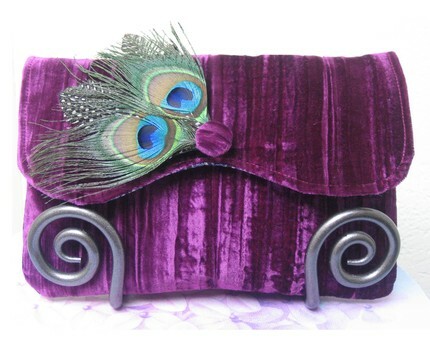 Clutch purses aren’t just great for a evening out! 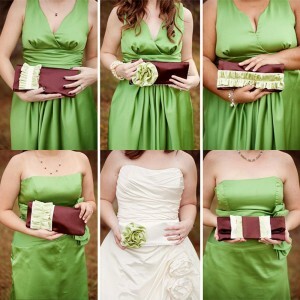 They are a awesome alternative to flower bouquets for bridesmaids. I must admit, I don’t have a clutch for every formal dress in my closet or even half of them. I would have loved to be gifted with one in some of the weddings where I was an attendant. 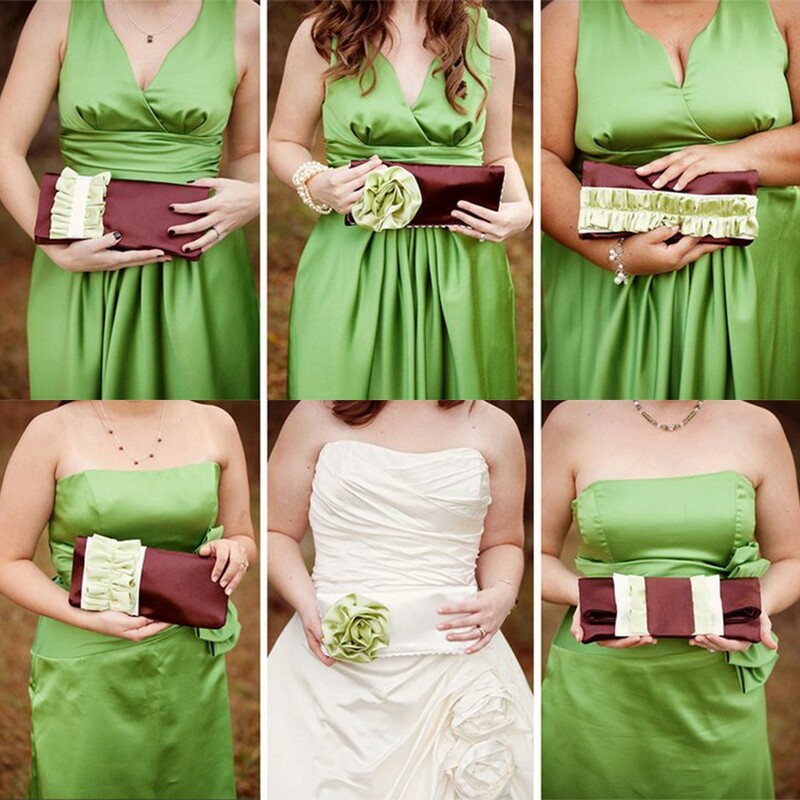 Don’t fret… There are many sites that will custom make purses in your color scheme of choice to match the dresses and other floral in your wedding. 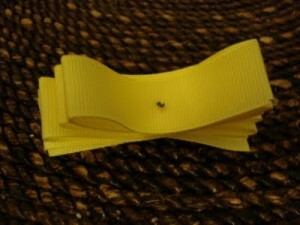 They will often provide discounts for bulk orders. Start with ETSY… Great options out there! But remember.. 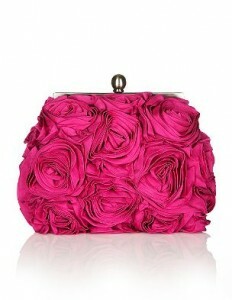 Your STYLE… Your VISION..
You may also want to consider inserting a personal note inside each clutch! Anyone in the event and wedding planning industry has heard of the power house names Mindy Weiss, Preston Bailey, Colin Cowie and David Tutera. In just a few days many will share an amazing opportunity to meet one of these leading entertaining experts! The Manhattan-based party planner whose clients have included Jennifer Lopez and Elton John; David Tutera will spend this weekend in the Queen City of Charlotte NC. 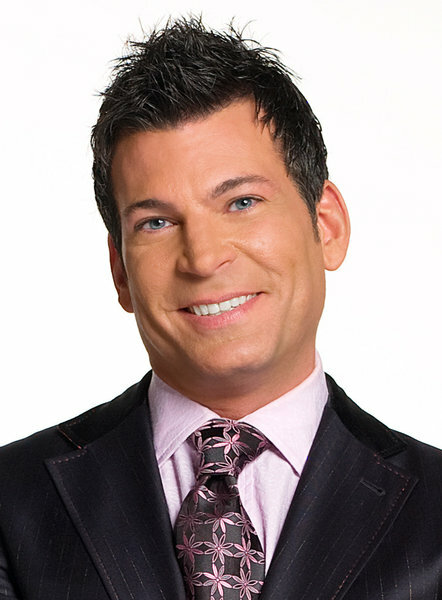 The party planner to the stars and host of the reality TV series, My Fair Wedding on WEtv, David whose name has become synonymous with vision, savoir-faire, elegance and creativity will be appearing at the University Hilton April 1st-2nd. 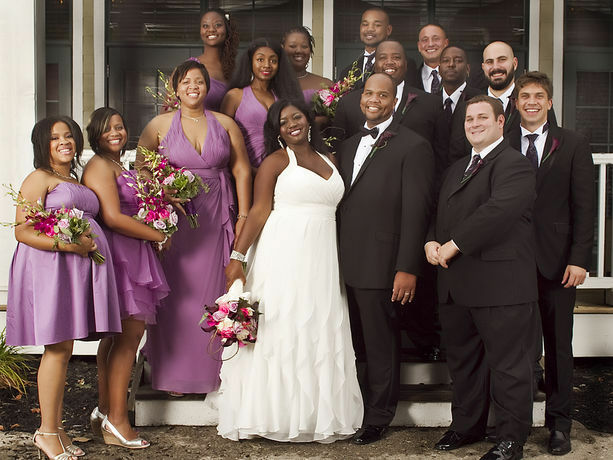 Behind The Scenes Inc.; a wedding designer/coordinator based in Greensboro, NC. Just after only one day of her body succumbing to congestive heart failure, the sultry violet eyed Oscar-winning actress Elizabeth Taylor was laid to rest in a private funeral service yesterday. With about three dozen family members in attendance at Forest Lawn cemetery (California) her body will be laid to rest nearby her close friend pop icon Michael Jackson. Born with a mutation that caused double rows of eyelashes, Elizabeth’s breathtaking dark beauty and violet eyes made her almost as famous as her many marriages. There is something about the shades of purple that you can’t ignore. However, she was a great fashion consumer and a lover of famous designer and couture wear. Please take the journey with me as I revisit her wedding attire and how she chose to express herself through 8 marriages!! 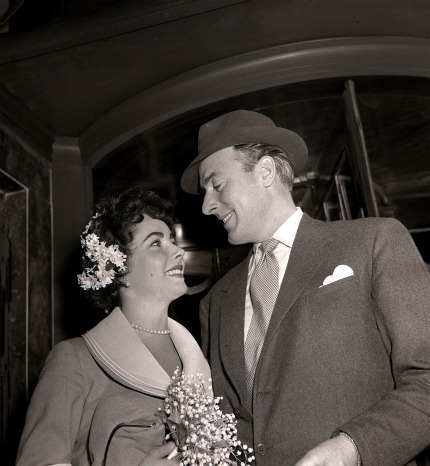 Second marriage: Michael Wilding (1952-1957): With friend and actress Anna Neagle by her side, Elizabeth Taylor weds husband No. 2, British actor Michael Wilding, in London. .. Sporting a small lace cap and carrying a much smaller bouquet of white flowers…… Five years and two sons later, the couple decides to divorce. 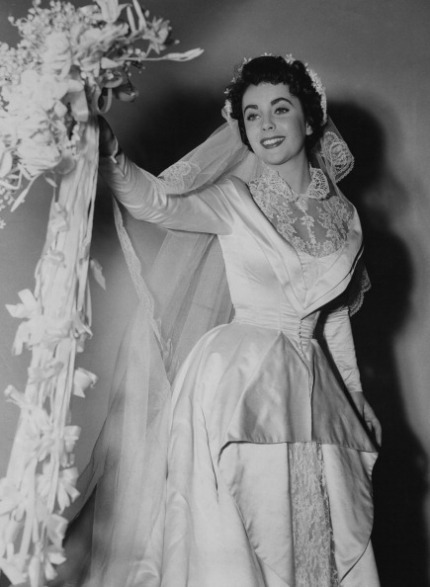 Third marriage: Michael Todd (1957-1958), A Spanish wedding She wore this gorgeous off-the-shoulder number. 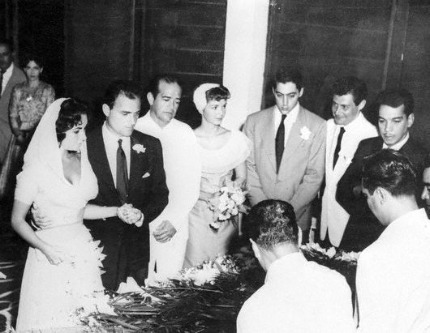 Liz donned a hooded gown when the pair held a second ceremony in Acapulco.. she donned a wedding gown with a high collar. Fourth marriage: Eddie Fisher (1959-1964) When a cold kept her from flying with then-husband Michael Todd. The plane crashed, claiming Micheal’s life; and Liz famously ran to the arms of Michael’s married friend Eddie Fisher for comfort. 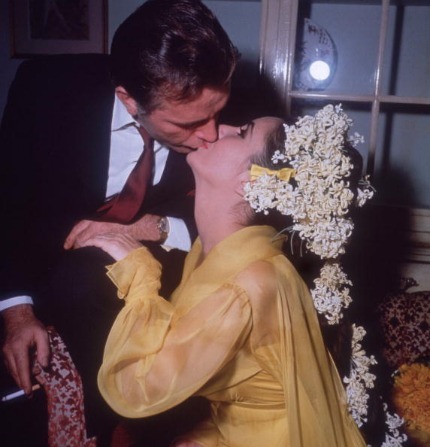 Fifth marriage: Richard Burton (1964-1974) Nine days after her split from Eddie Fisher: Taylor, divorced three times and widowed once, looks hopeful in yellow chiffon and floral headdress, before marrying her “Cleopatra” costar Richard Burton in Montreal. 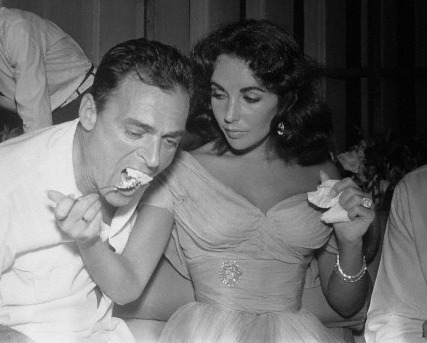 Sixth marriage: Richard Burton (1975-1976)..
Eighth marriage: Larry Fortensky (1991-1996). Liz would wear a floor-length, off-the-shoulder gown to exchange vows for the last time, this time with construction worker Larry Fortensky. 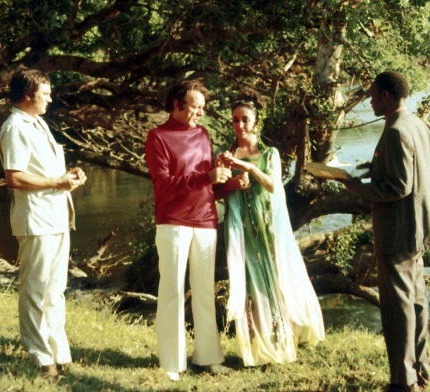 The pair were married at Michael Jackson’s Neverland. Elizabeth is a hopeless romantic!! Welcome to my first BLOG!!! 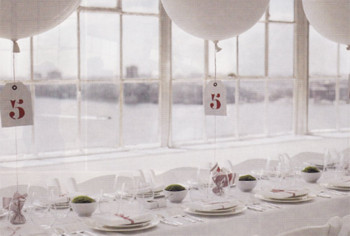 I remember deciding to begin planning events professionally and as I was sharing my goals with another event planner. We begin sharing ideas. 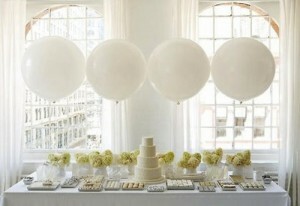 I will never forget her saying, “Balloons are for small children parties” .. “Never used them in a wedding”.. I thought to myself.. NEVER? I love weddings/events that are nontraditional! You have to allow your personality to show at all times. It just makes everything more fun! 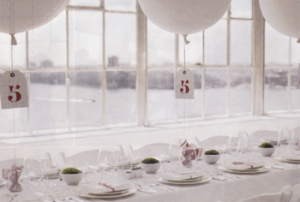 Check out a few pictures below that displays how to use balloon to add to your special occasion. Balloons are a simple yet stylish way to fill a big space. So what’s the best trick to making them work for your wedding day or special event? Choose a color pattern like in many of these photos. 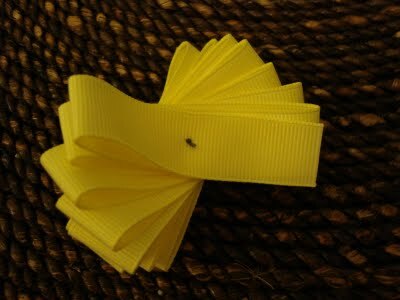 Also attach them to ribbons and make garlands from the ceiling. The standard size balloon is 8inchs. 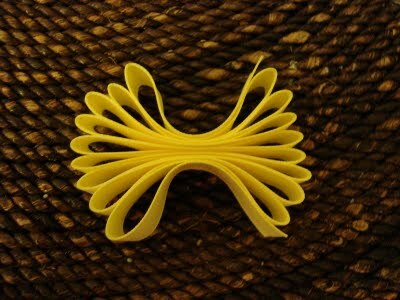 Go for the larger sizes such as like 32 or 36 inches. This will surely provide a more grown-up look. Party City actually sells them on their website (a package of 6 for 12.99). They may charge extra to blow them up! Check out how this couple decided to use balloons to mark the end of their wedding celebration in a balloon release. That’s something their guest will never forget!! (Note the color scheme).. Try to purchase balloons that are environmentally friendly and verify any ordnance’s in your city! 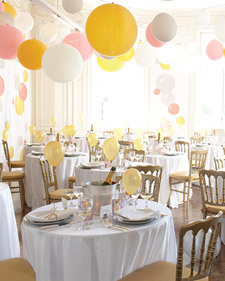 Balloons are becoming an increasingly popular wedding/event decoration for a variety of reasons. One of the primary reasons is that they are inexpensive and they are extremely versatile. But decorating on the cheap does not mean that you can’t make the decoration a unique aspect of the wedding itself. 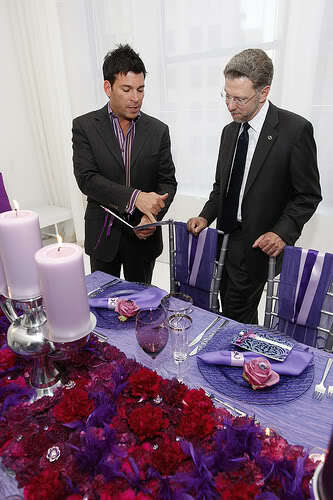 At Color It Purple Event Planning we know that every detail matters. 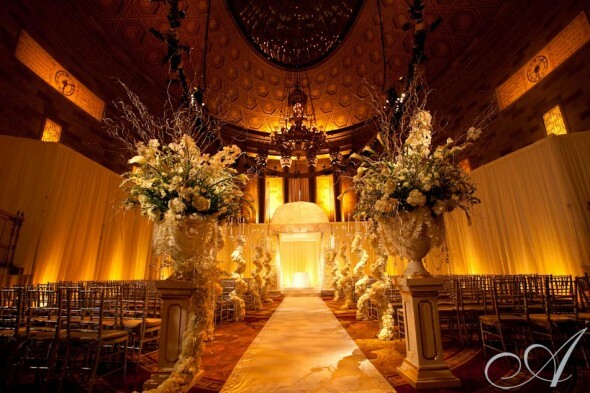 Making your event happen exactly as you’ve envisioned is our priority. Whether your taste is chic, whimsical, traditional or anywhere in between, we will match talented yet passionate professionals to define your vision while working within your desired budget. We are ecstatic at the opportunity to create a bespoken experience for you and we look forward to you contacting us today!